Note Card (5.5"x4.25"), printed on Epson matte premium presentation paper with genuine Canon ink, lasting 75 years. Red envelope included. 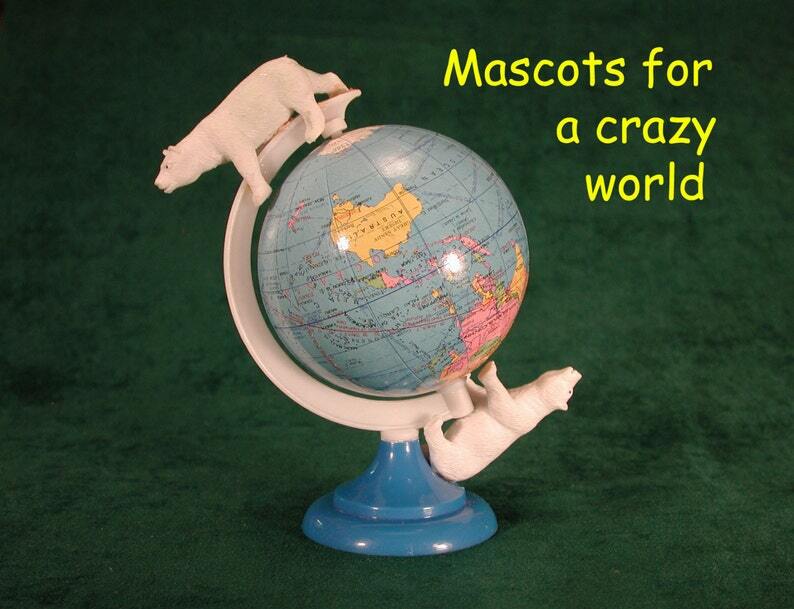 Outside Message: Mascots for a crazy world. Inside: Bipolar Bears. Back: description of photo.